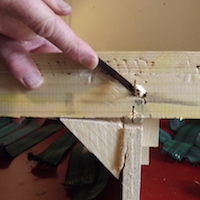 Welcome To The Sofa Repair Man! 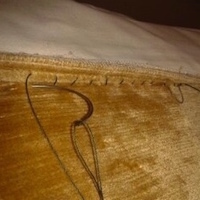 If you are looking for sofa repair, then you’ve come to the right place. 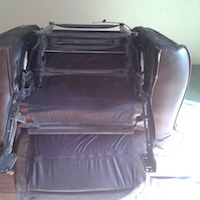 We repair sofas and chairs at your home including recliners, electrical and manual. The leading mobile upholstery repair service in Northern Ireland. Trusted by retailers, manufacturers, and insurance companies for after sales care & repair. 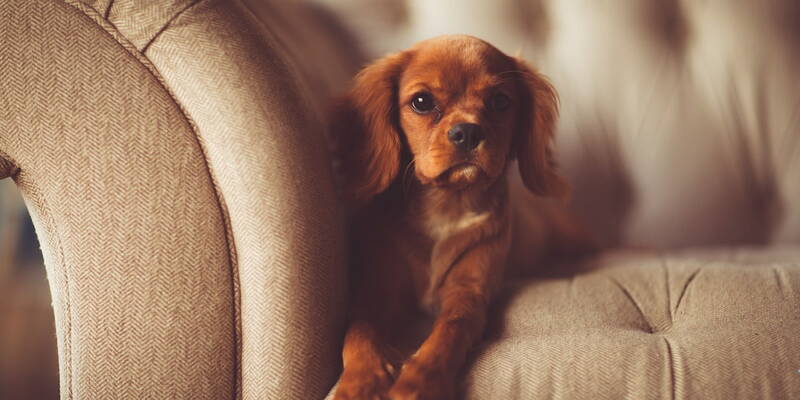 From our smart tech van, we can repair all leather and fabric sofas no matter what the problem, in your home. We are a trusted family business with over forty years experience. The mechanism of my recliner had broken and I contacted The Repair Man about getting it fixed. Even though he wasn’t local he agreed to fix the chair and organised it for when he was going to be in my area. The day came as did The Repair Man, a short time, and a very fair charge later, my chair was fixed. As a matter of fact I am sitting on it, reclined and relaxed writing this review. Easy to recommend and thanks Hugh for fixing the seat! I found this website on google and I am so happy I did. 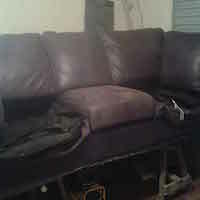 The middle cushion on my leather sofa over the years went very flat and the leather looked all creased. 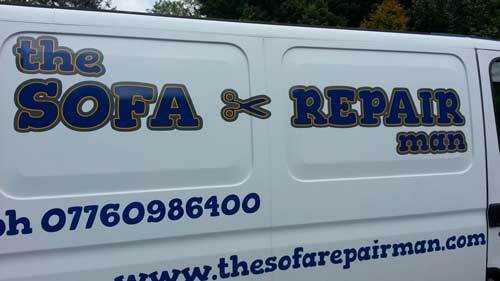 I phoned Sofa Repair, it’s a mobile upholstery service in Fermanagh but they cover all areas. Hugh called to my home and repaired my sofa very quickly. 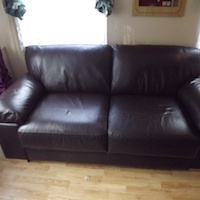 He replaced some springs and foam and when he was finished my sofa looked like new. I would highly recommend this company. When I phoned I was told exactly when the repair would be done and so it was, and all done very quickly and efficiently. Thank you. 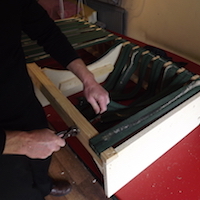 Wanted Franchise Partners in all areas UK & Ireland to satisfy growing demand for at home sofa repair. Are you self motivated. Money conscious .Dedicated. Principled. Do you want to be part of a professional motivated can do team that works with you to achieve your goals. 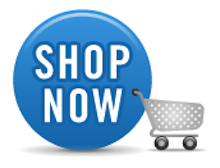 Own a successful business that makes a real difference for its customers.